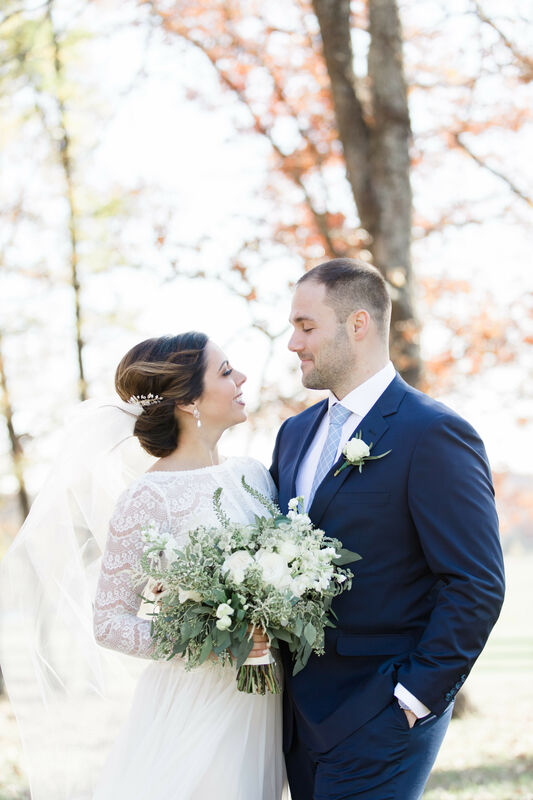 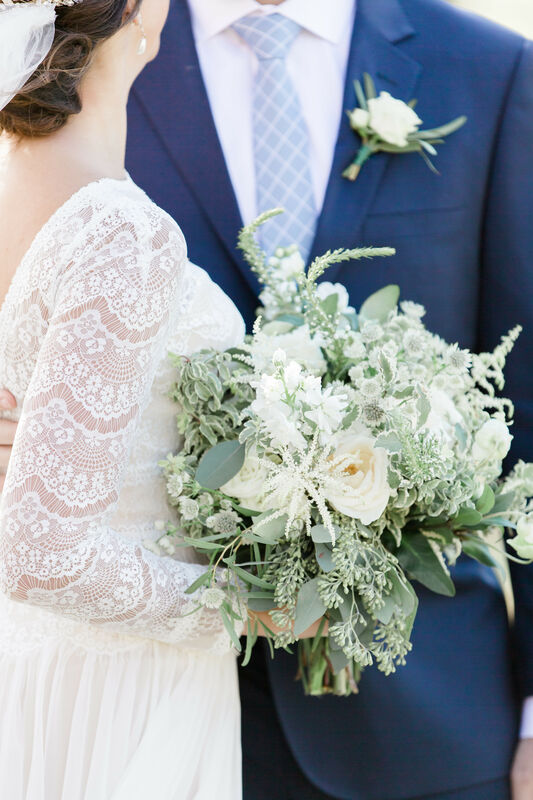 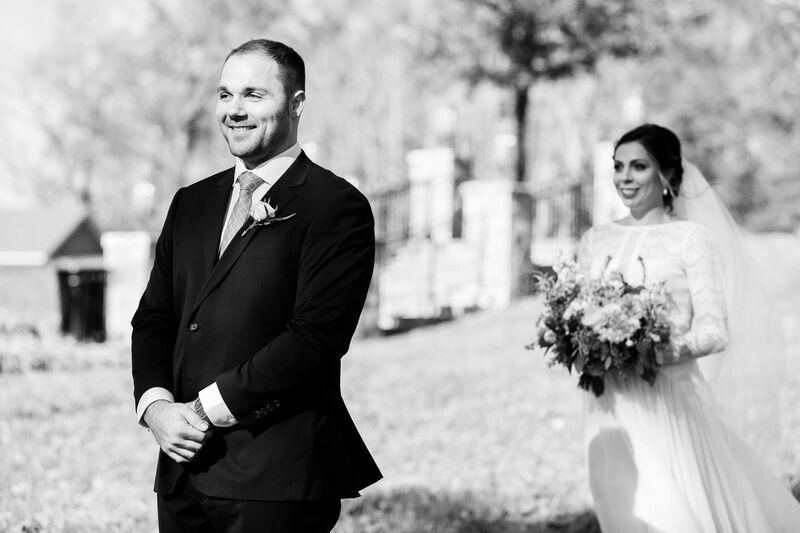 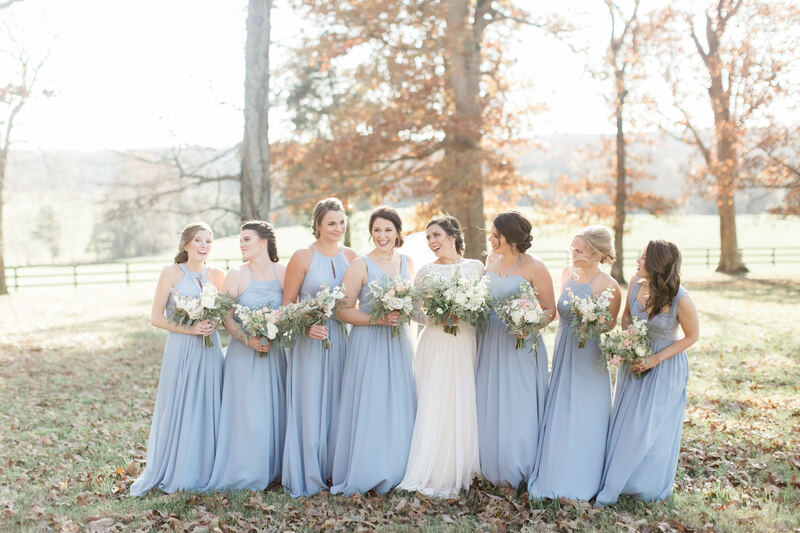 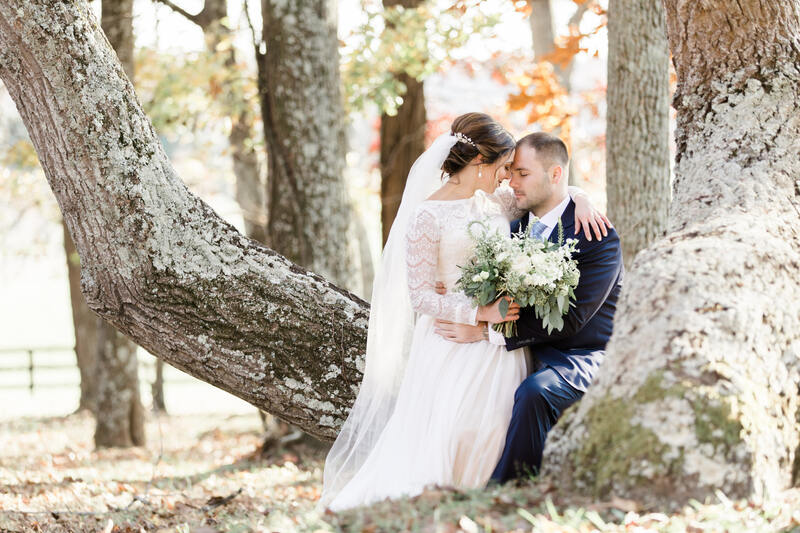 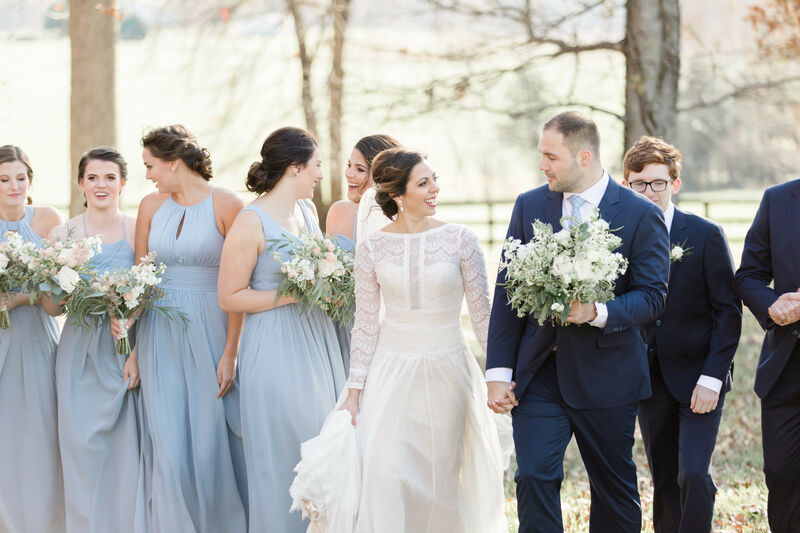 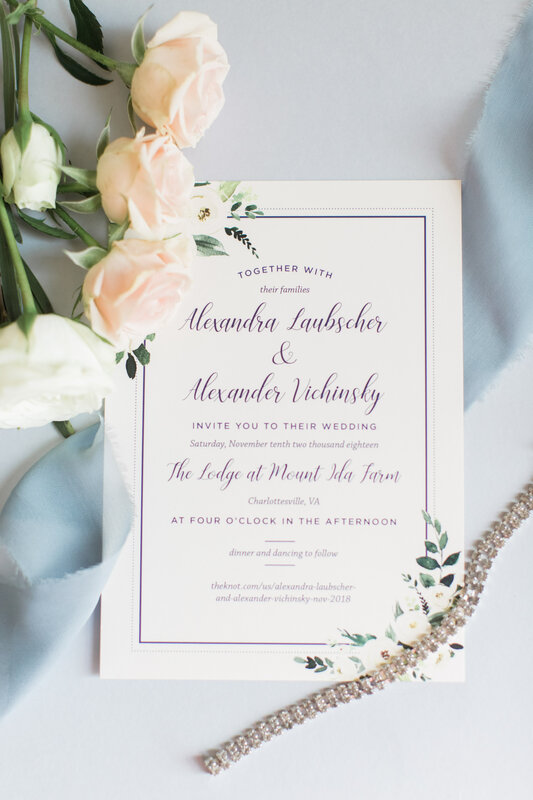 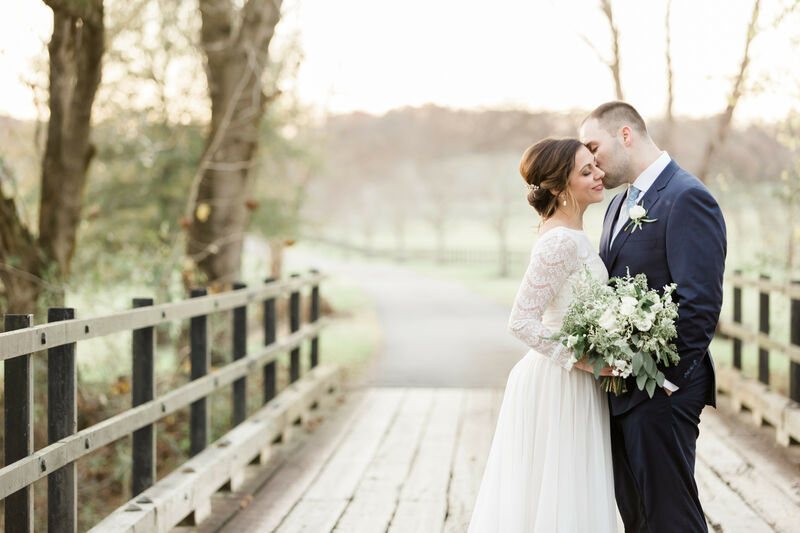 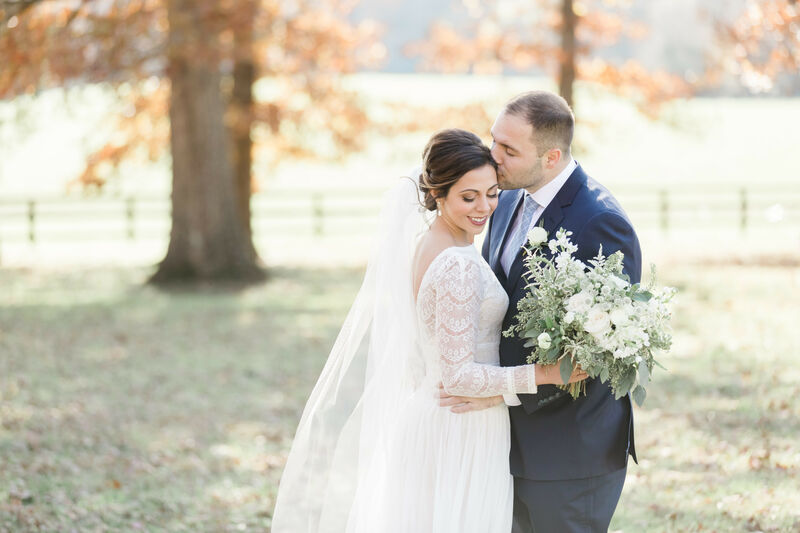 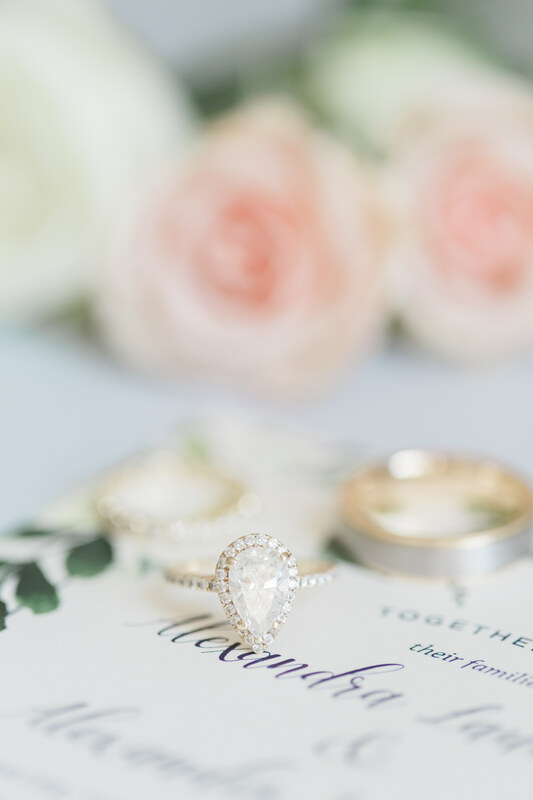 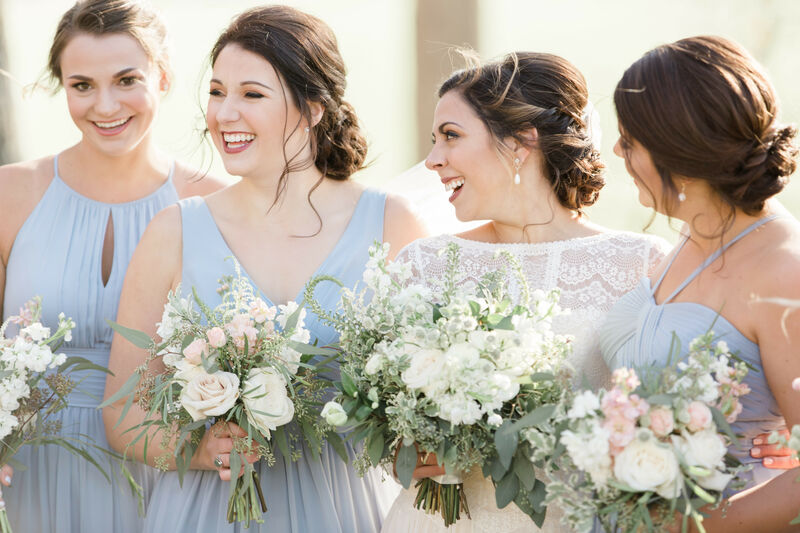 If you love natural florals, rustic settings, and a bride and groom so in love that it radiants through the photos, then you’re going to fall in love with Ali + Alex’s Mount Ida Farm wedding. 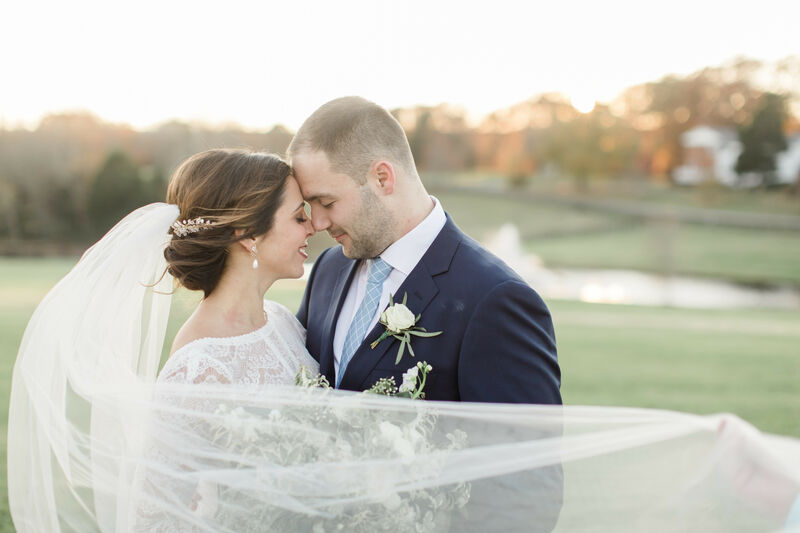 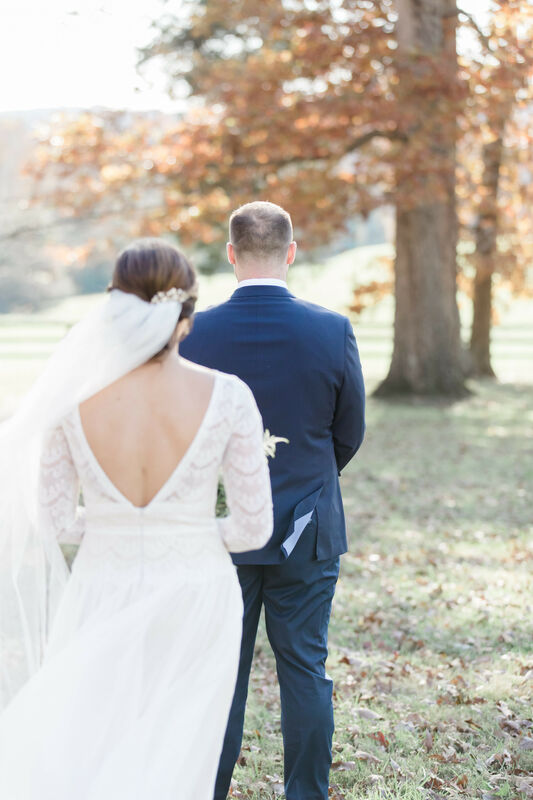 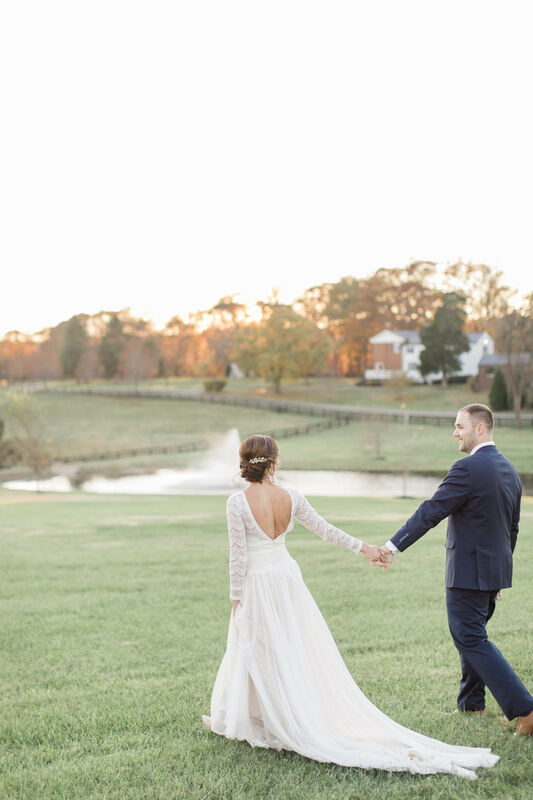 This couple’s late summer wedding was basically a Virginia fairy tale, and we’re so glad that we got to be a small part of Ali’s big day. 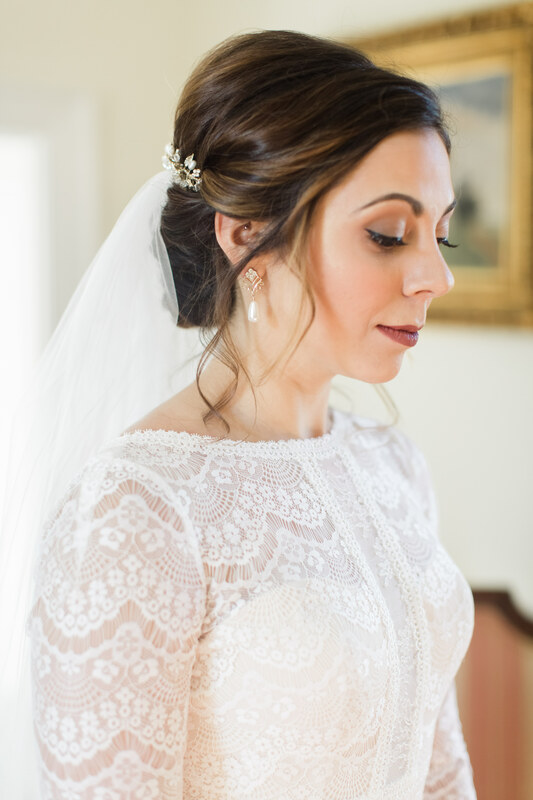 It’s no secret that Ali is stunning. 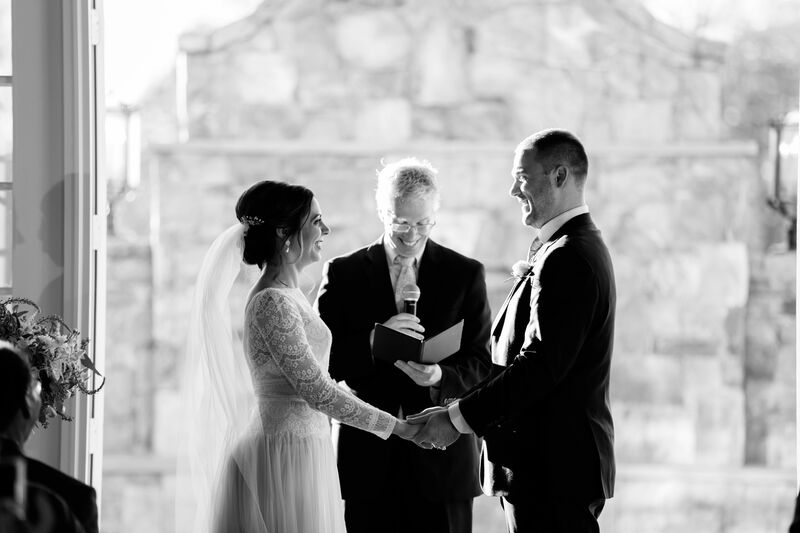 With her lovely eyes and mega-watt smile, our job was easy. 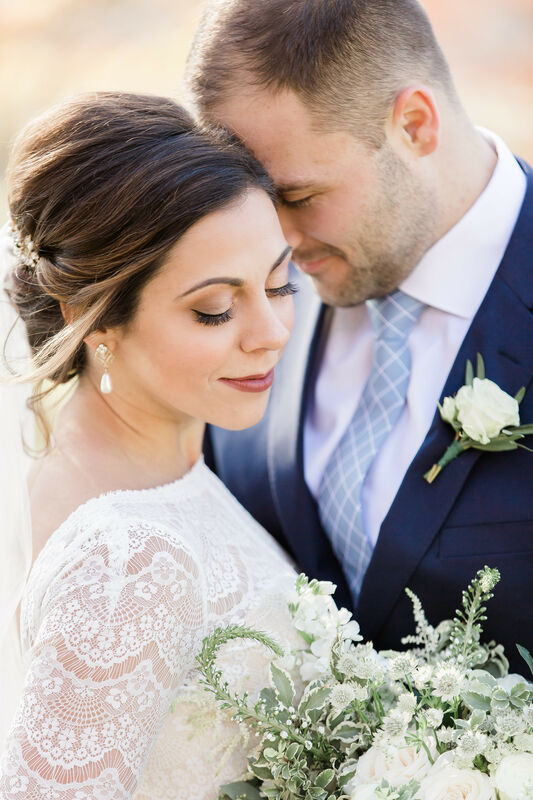 We, of course, wanted to highlight those natural features so we defined her eyes with a bit of liner but kept the colors natural. 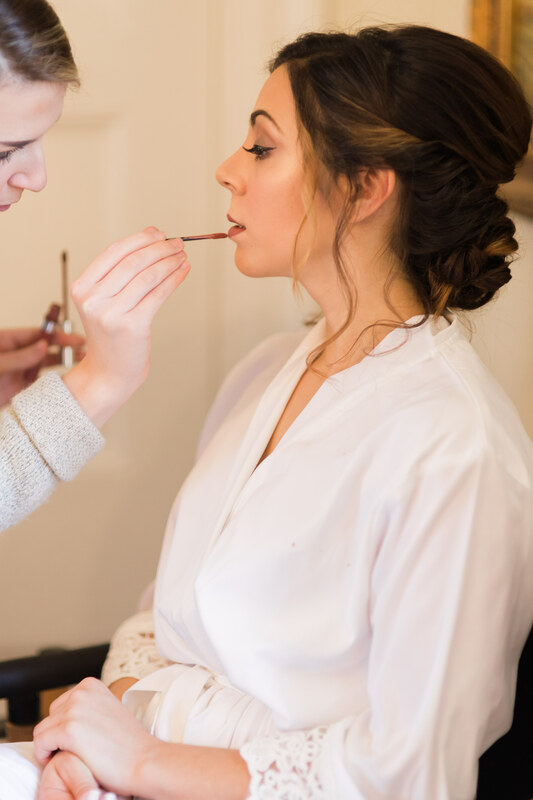 For her lips, we added a bit of a deeper tone for the season, and we kept her skin glowing. 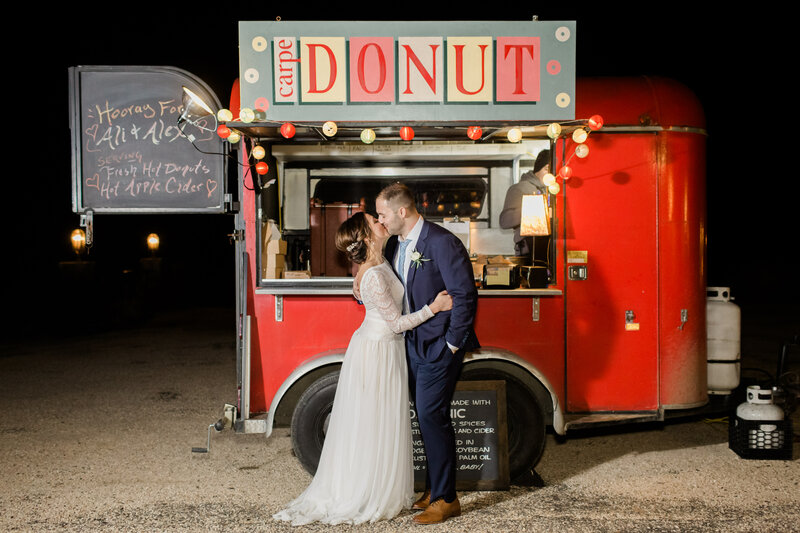 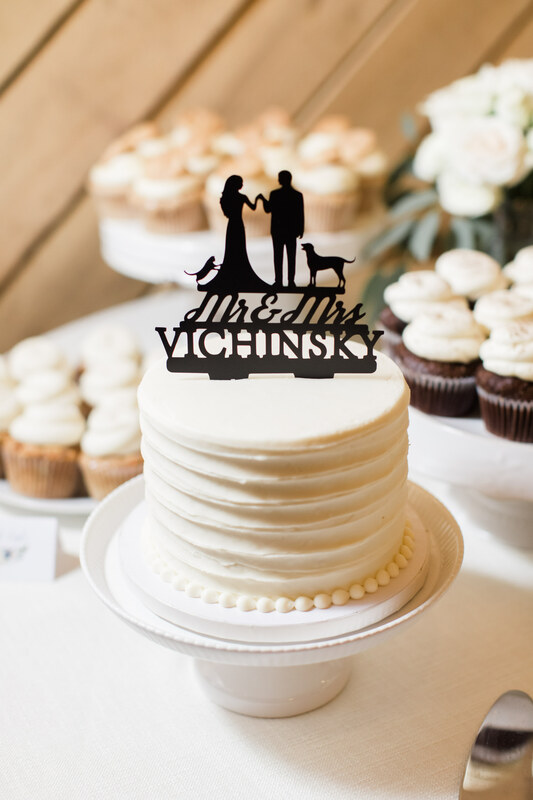 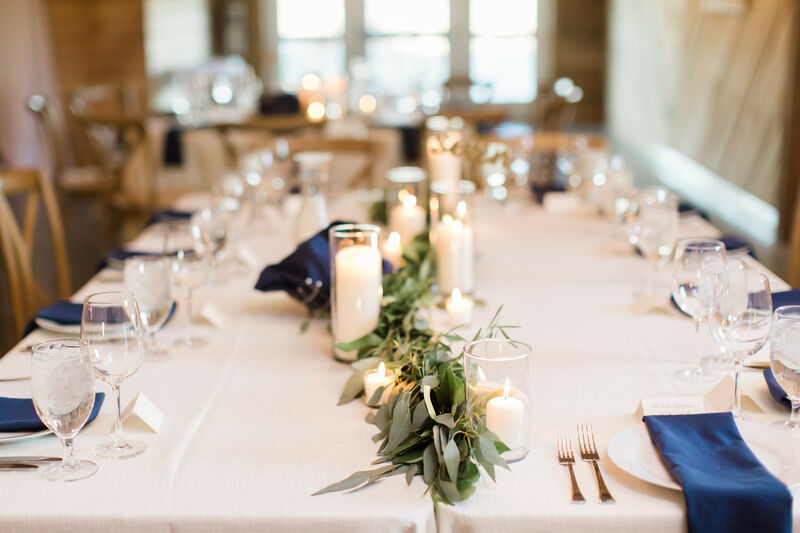 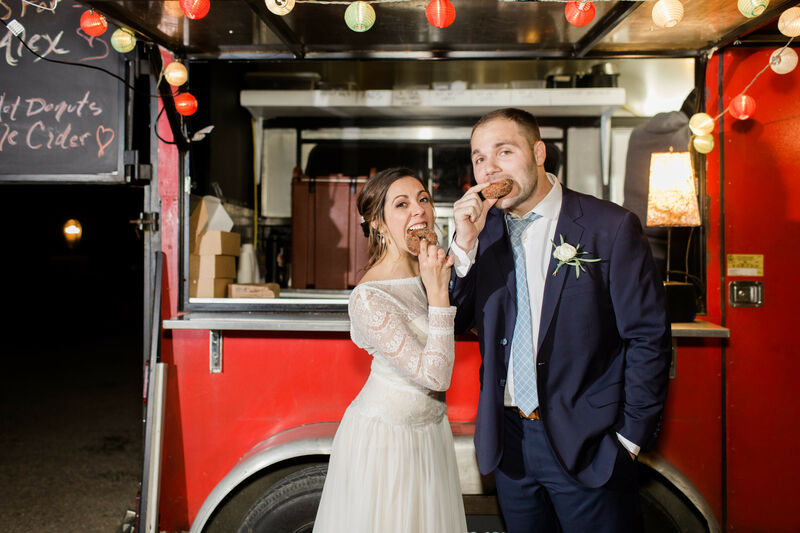 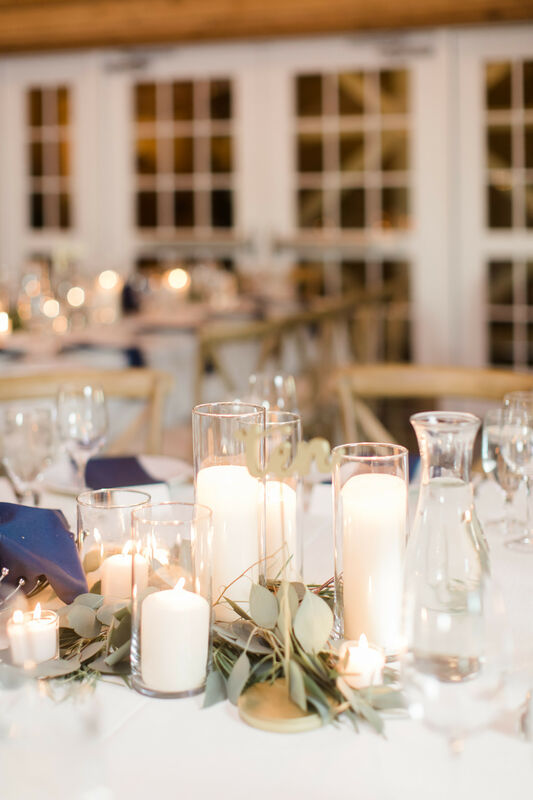 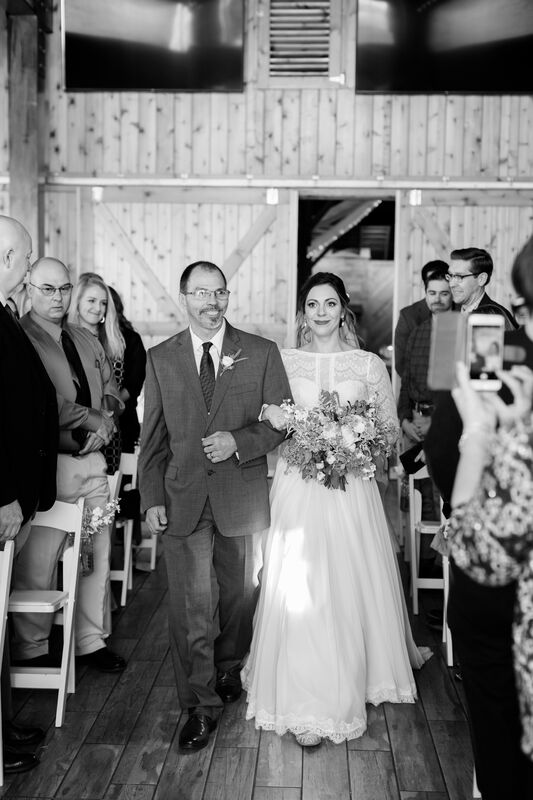 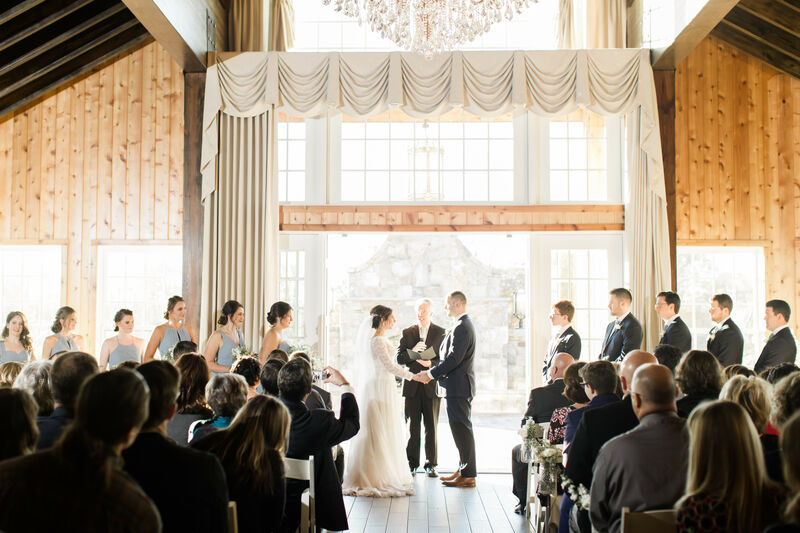 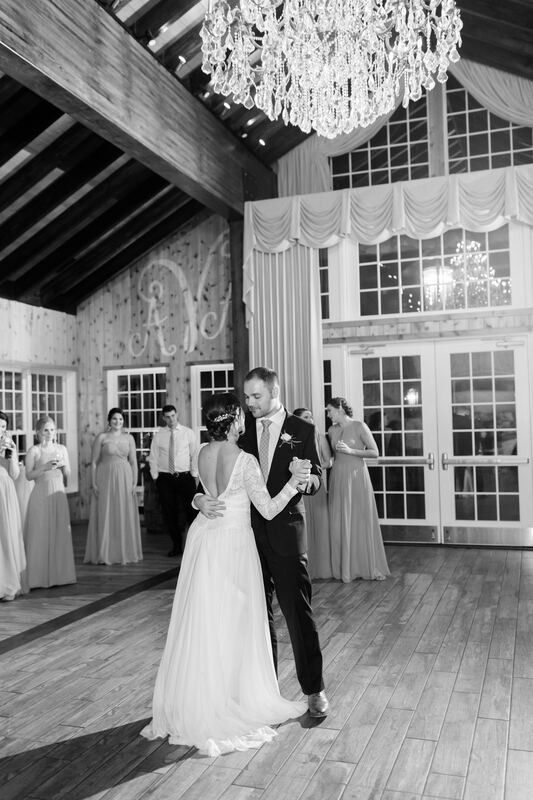 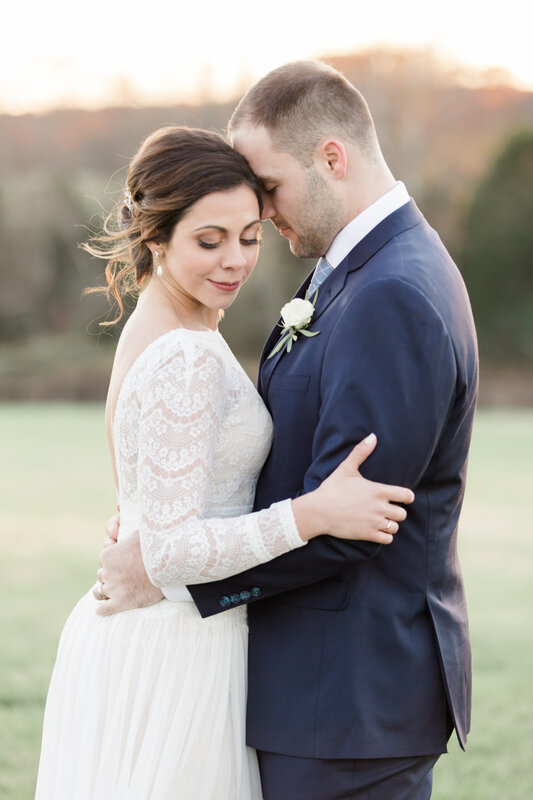 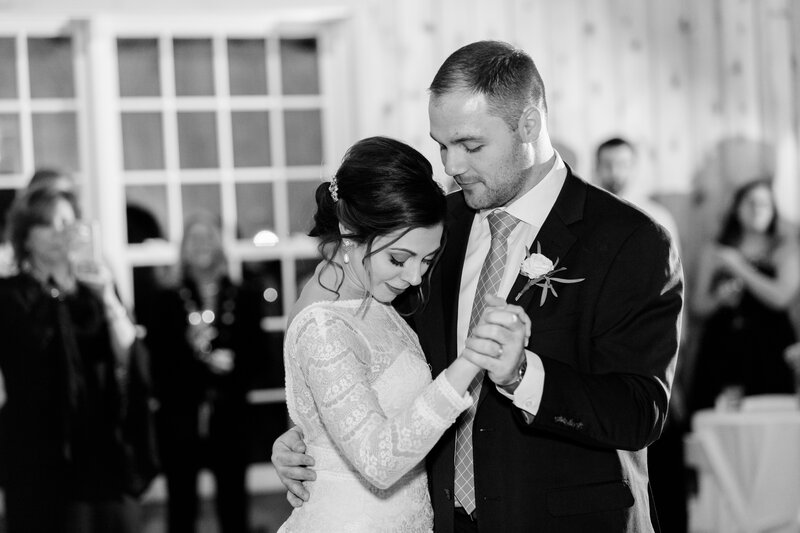 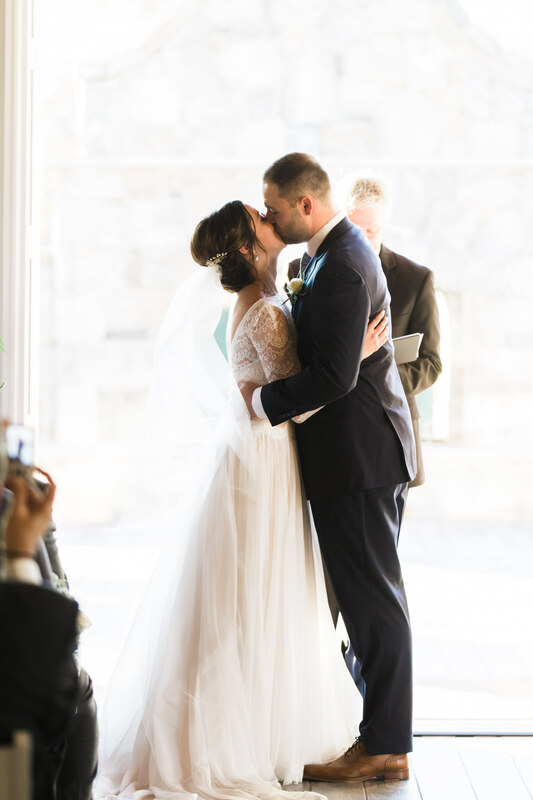 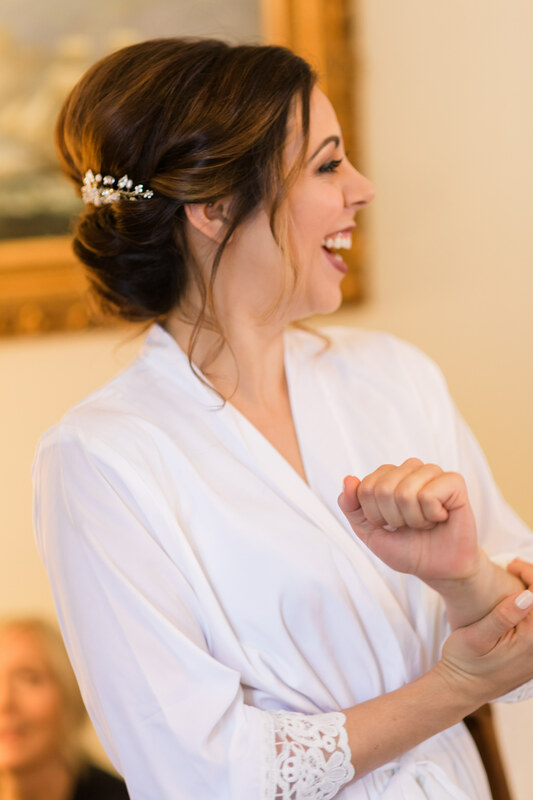 Everything about this couple’s Mount Ida Farm wedding was a dream, and we can’t wait to share some of our favorite moments with you.